Microdermabrasion is a mechanical technique that involves grinding off the outer layers of skin to leave behind new and fresh skin. Note that the outer layer of skin is called the epidermis, and the most outer layer of the epidermis is when all the dead skin cells are still attached, this layer is known as the Stratum Corneum. The Stratum Corneum often prevents creams and lotions penetrating into the live cell areas of the epidermis. Microdermabrasion is the application if tiny grains or particles that create an abrasive surface that when applied with pressure will remove the Stratum Corneum. The technique of microdermabrasion can be applied at home, salons, or as part of a surgical procedure by dermatologists. Where microdermabrasion has become popular in recent times is because it is simple and safe and effective procedure to perform. Essentially the outer layer of skin is removed, the outer layer of skin is when there are many skin blemishes, wrinkles, discolouration’s, inflammations, and in our interest pimples. 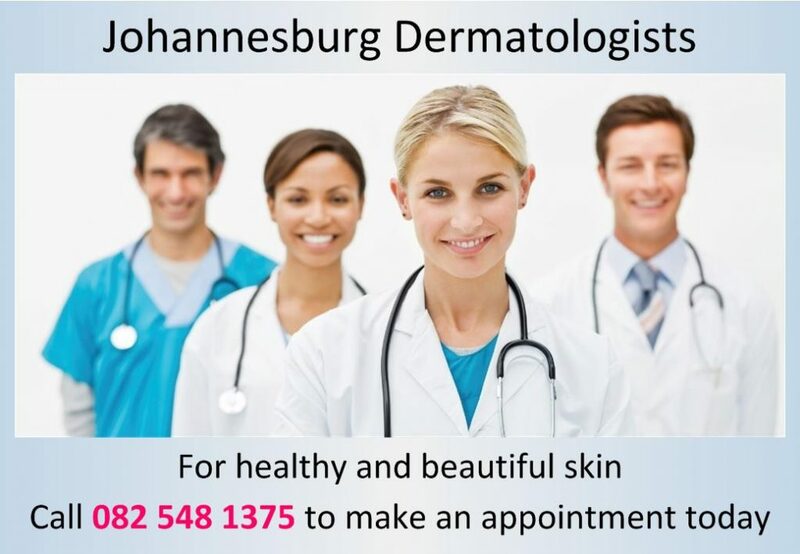 When the outer layer of skin is removed the blemishes are at least part of them are removed, new skin that may be less exposed to the blemishes is exposed. This is also good news if you then apply other creams or lotions such a moisturisers. Once the outer layer of skin is removed the moisturiser is allowed to penetrate into the newer skin where it can be more effective. Repeated microdermabrasion treatments and the following exposure to medicinal creams and lotions to the new skin layers has shown to reduce skin blemishes like scars over time. Are there any nasty side effects to having Microdermabrasion treatment? Side effects of microdermabrasion is minimal. It can be used with a tool or applied by hand. Care should be taken not to penetrate past the Stratum Corneum. This may cause skin discolouration. It is easier to make mistakes when using a tool to perform the microdermabrasion procedure than simply applying by hand. It is relatively common for dermatologists to use microdermabrasion to treat acne breakouts. This will unclog the pores of the skin allowing the sebum to escape thereby denying acne the chance to develop. When used repeatedly on patients with mild acne scarring microdermabrasion can work very well. It is however not able to repair deep scarring. Lasers when applied to the skin penetrate through layers of skin into the deper tissue, where their effect will trigger the skin to release collagen, without damaging the layers of the skin as it does so. The release of extra collagen into the new layers of skin helps to tighten the skin which has the effect of rejuvenating the skin. Apart from acne scars it is proven to reduce wrinkles and other skin blemishes. Side effects will depend upon the type of laser treatment applied. Some lasers will require anaesthesia, some localised swelling, bruising, itchiness, and redness may appear for a short time (a few days to a week or so). It should be somewhat obvious if you have read the above but the selection of the method to remove acne scarring will depend upon the severity of the scarring itself. For mild scarring use microdermabrasion, it is usually cheaper, quicker, and easier to access and could be done at home. Microdermabrasion will not work as well with deeper scarring, this is when laser treatment becomes an option. If you have tried microdermabrasion a few times and are not seeing the results you are after perhaps it’s time to visit your local dermatologist and discuss the option of laser treatment.